The design idea of overmantel mirrors came from Paris several years ago. Large houses, huge castles, and mansions incorporated overmantel mirrors to give a room an elegant and luxurious feel. 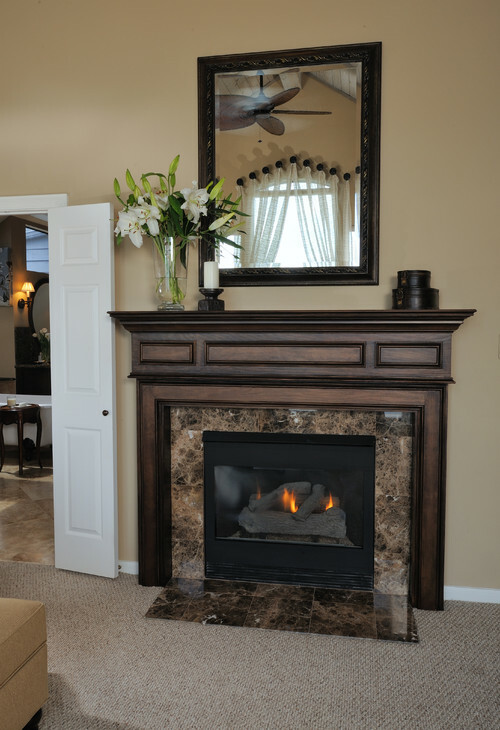 A mirror was placed above the fireplace to make a room look spacious and brighter. The reasons for having a big mirror on the mantel still ring true today. An overmantel mirror can instantly transform the look of a room. Some people, instead of adding a mirror above the mantel, hang two mirrors on opposite side of the fireplace. Wherever you want to position your mirror is up to you. There is no right or wrong way when it comes to decorating the fireplace with mirrors. Tip #1 Consider the space of the mantel. The first factor to think about is the size of the area above the fireplace. Use a tape measure to get the correct dimensions of where you will place the mirror. Measure twice so you’ll be sure you have the accurate measurements. Tip #3 Select a frame which mimics the material used in the furnitures in the room. This tip is in line with Tip #2. If your room has mostly wooden furnitures, consider having the frame of your overmantel mirror in wood like mahogany or oak. The design of the frame should also match the style of the room so the overmantel mirror will give uniformity among the various items in the room. Tip #4 Reflect a beautiful view. Since an overmantel mirror is used for decorative purposes, make sure that it reflects a nice view such as lovely paintings, ornate chandelier, or beautiful exposed beams in the ceiling. Make the area interesting by putting a few decorative items over the mantel such as pillar candles and flowers so the mirror will not reflect a blank, empty space. MirrorLot builds large mirrors such as overmantel mirrors for the home and business. 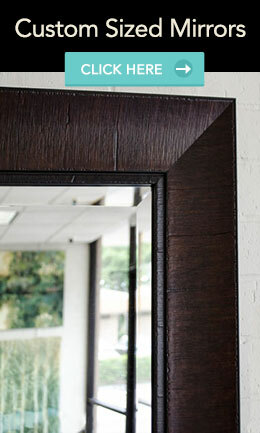 Check out our website at www.mirrorlot.com and browse through our extensive frames and finished mirrors.